We may from time to time update this Policy and invite you to review this page periodically. In the event this Policy changes, we will inform you by posting an updated Policy on this web page. All changes will go into effect on the date that is posted in our Policy. The new Policy will apply to all past and current users of Bateel.com. Bateel does not collect personally identifiable information from individuals unless they provide it to us voluntarily and knowingly. This means we don't require Users to register or provide information to us in order to view our site. We collect your information at the point you decide to interact with us. 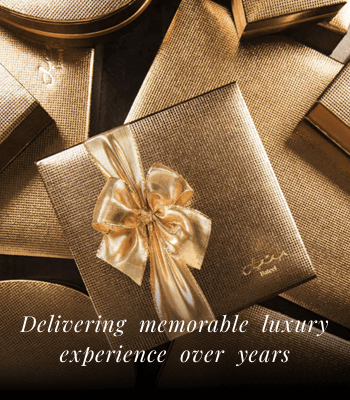 This could include purchasing online, signing up for our email newsletter, over the telephone, or in person when you sign up in our stores to receive information from Bateel. It’s your choice if you want to give us your personal information. However, if you decide not to, you may not be able to buy from our website, and you may not receive the optimal customer experience. We also collect the names, addresses, and phone numbers of those persons whom you add to your personal address book as a Member. We use the information you supply for the purpose of providing the services you have requested. 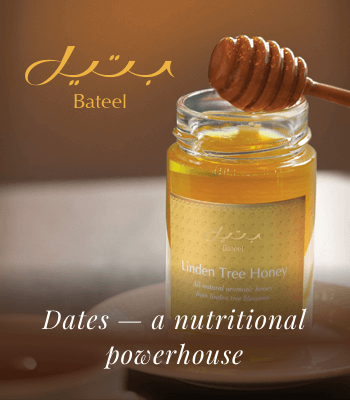 When you visit www.bateel.com the Bateel web server may automatically record your public internet protocol (IP) address used to connect your computer to the Internet. We like to get to know our Customers and provide them with the best possible experience. We use information we collect about you in a number of ways, including to provide the products and services that you have requested, offering you a personalized experience and informing you about our special events and exciting news, so that we can offer the best possible experience. We will also contact you to give you assurance that your delivery is on its way or if we have a query about your delivery. You will receive marketing messages from us if you have requested information from us or purchased products or services from us and, in each case, you have not opted out of receiving that marketing. We may also market to you if we have received your express consent to do so including where we have collected your details in connection with a competition or other promotion and you have agreed to receive marketing from us. You can stop receiving marketing messages from us at any time. Once you do this, we will update profile to ensure that you don’t receive further marketing messages. Note that stopping marketing messages will not prevent us from sending you service communications; so you will still receive order updates and delivery information. We do not use your personal data for activities where our interests are overridden by the impact on you (unless we have your consent or are otherwise required or permitted to by law). Your data is also anonymised and then used to optimize Bateel International systems and procedures. Except as expressly set out in this Policy we will not sell, personal information to third parties, we will not sell any of your personal data to a third party unless we have your permission or are required by law to do so. However, we may share your data with some companies as an essential part of being able to provide our products and services to you. 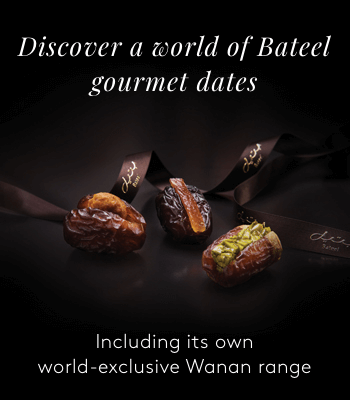 Other subgroups in the Bateel International. Companies that are linked to when you make a purchase with us, like our payment service providers, delivery companies, credit reference agencies and third party call centers who provide IT and system administration services or other assistance to help us fulfil our orders. Third parties we have engaged to help use collect information from you to rate our products and develop new products. Professional service providers, such as marketing agencies, advertising and website hosting businesses that help us to run our business. We are committed to keeping your information safe and we take your online security seriously. We have put in place appropriate security measures to prevent your personal data from being accidentally lost, used or accessed in an unauthorised way, altered or disclosed. In addition, we limit access to your personal data to those employees, agents, contractors and other third parties who have a business need to know. They will only process your personal data on our instructions and they are subject to a duty of confidentiality.